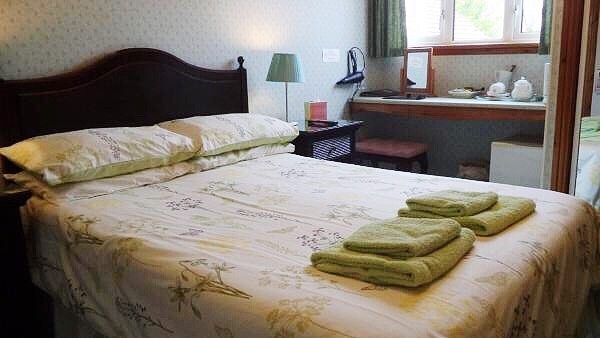 At Acer Lodge Guest House we offer warm, cosy, stylish accommodation. All 7 guest rooms including single, double, twin and family rooms are tastefully decorated and furnished to meet the expectation of the modern travellers. 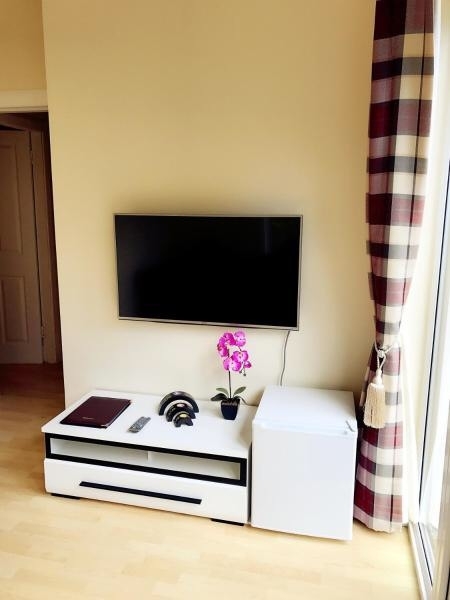 All rooms are equipped with flat-screen television, tea/coffee making facilities, refrigerator, trouser press/ironing facilities, alarm clock/radio and hairdryer. 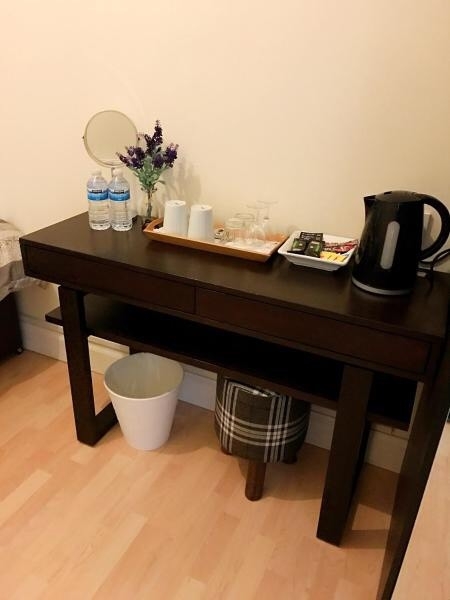 A number of extra touches include complimentary toiletries, shower cap, sewing kits, towels, bottled drinking water and complimentary WiFi internet access throughout. Your own set of keys ensure access at all times. There are ground floor rooms for those requiring easy access. Self-check in can be arranged for late arrival. 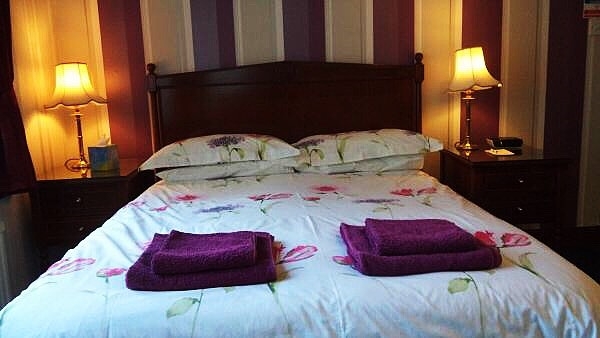 Our family en-suite room comprises 4 single bed, which is perfect for any family or group of visitors. 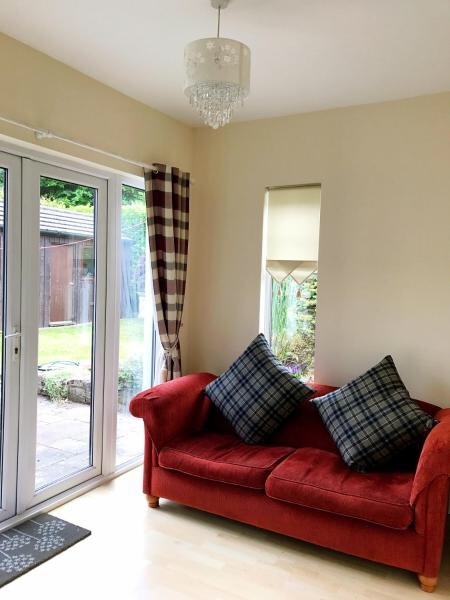 Ideal for parties of 2-4 people. 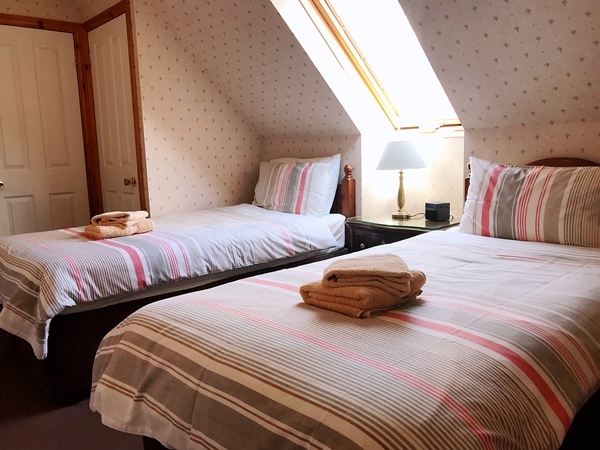 We have 2 double rooms, both have en suite facilities. Ideal for single traveller and couples. 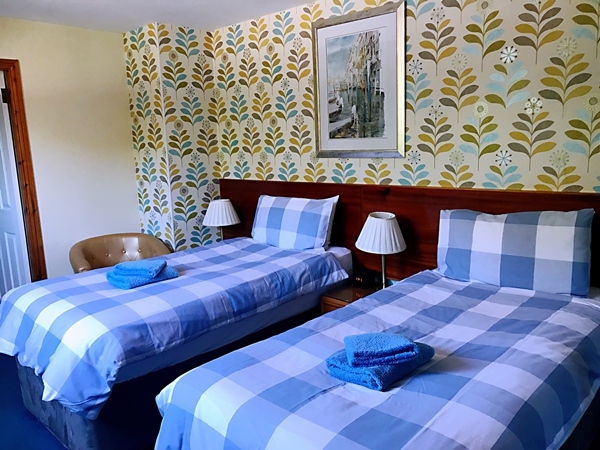 We have 2 twin rooms, both have en-suite facilities. Ideal for single travellers and couples. A small, yet comfortable double room. With a separate shared shower room. 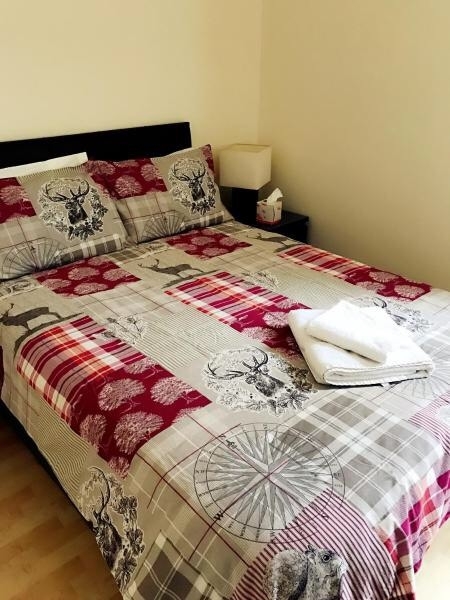 Ideal for the short staying travellers or travellers who looking for an affordable yet comfortable stay. A small, yet comfortable twin room. 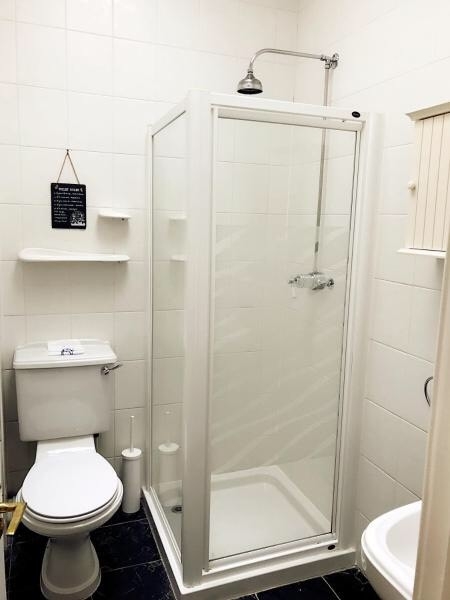 With a separate shared shower room. 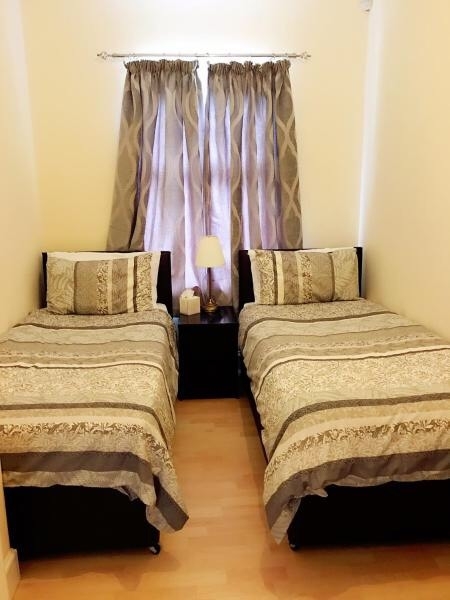 Ideal for the short staying travellers or travellers who looking for an affordable yet comfortable stay.